Nine Elms to Pimlico bridge competition proposalBrad Turner. April 14, 2015. 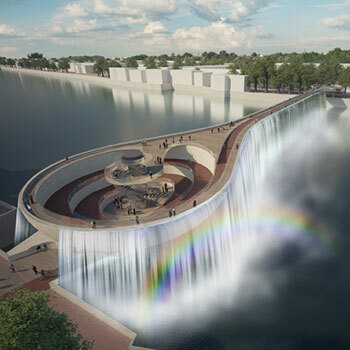 Materials Council collaborated with EPR Architects and Jane Wernick Associates on a recently revealed joint proposal for the Nine Elms to Pimlico bridge competition to find a new pedestrian and cycle transport route spanning London’s Thames river. 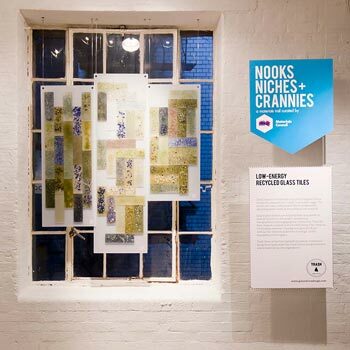 Nooks Niches and Crannies photographyBrad Turner. October 20, 2014. 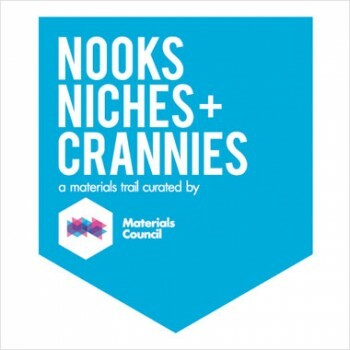 We’ve just published a selection of images from our Nooks Niches and Crannies materials trail at Tent London 2014. 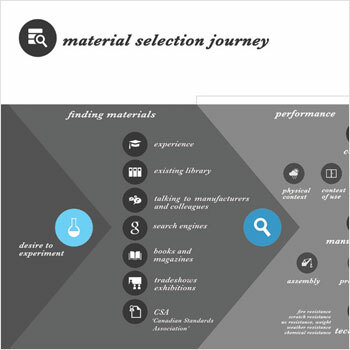 Innovation Through Design by Ceren PektasBrad Turner. October 2, 2014. Nooks Niches and Crannies at Tent LondonBrad Turner. September 11, 2014. 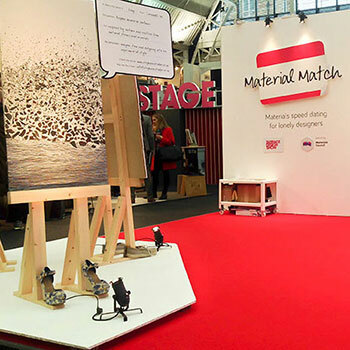 Following the successes of our Whiter than White and In the Scale of Carbon exhibitions, Materials Council have been invited to curate a ‘materials trail’ for Tent London during London Design Festival 2014.